Sometimes people get the wrong location for the parade. 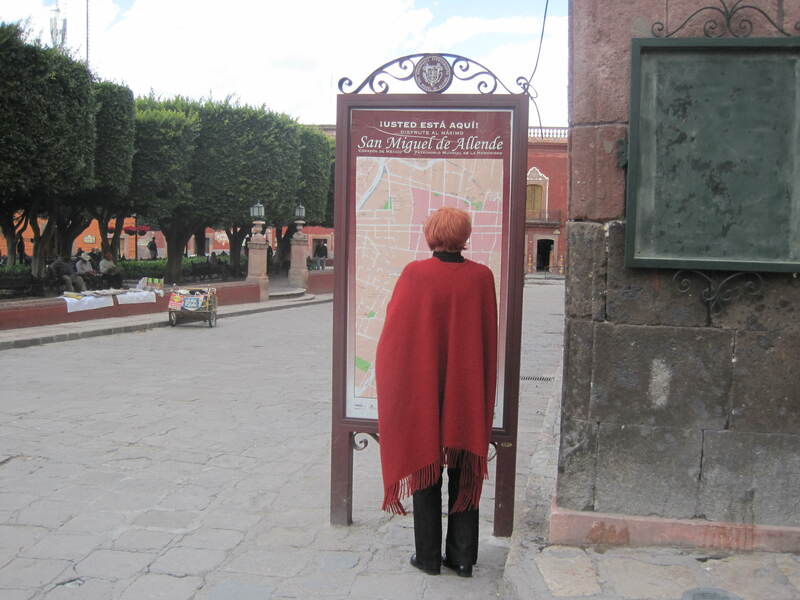 Sometimes there is no parade in San Miguel. 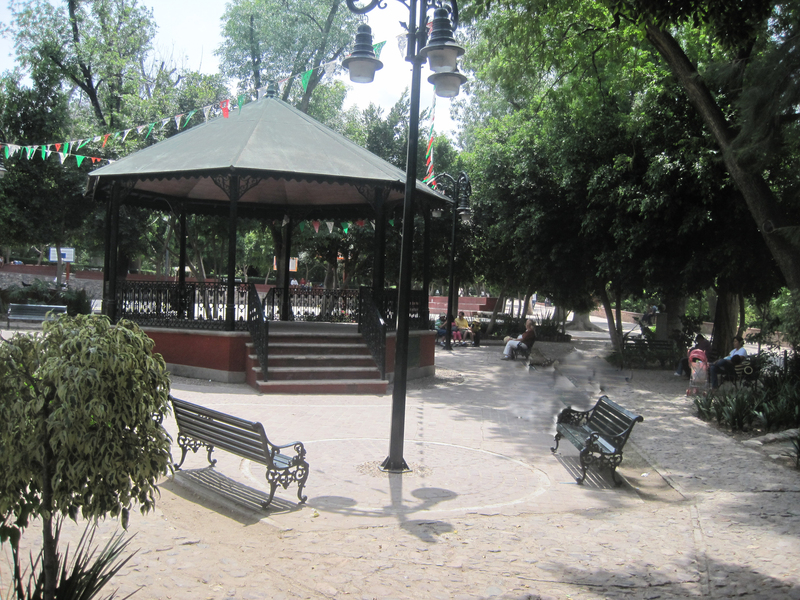 Imagine sitting in the Parque Juarez and expecting something to happen – some local fiesta or some gang activity. You wait and wait and nothing happens. No one provides you with amusement. The Dream begins to fade again. It is not quite as much fun when you have to create your own amusement. San Miguel Disney is not supposed to be like this. The first day of school, just like the first day in your new gang fills us with fears. We have left the comfort of our daily ways to begin a scary journey. We don’t know what to expect but as adults we can not count on our mothers to be there to usher us into the our new world. Hey lady, you wearing a Rug? Each step to the Jardin brings back the fear of entering the classroom for the first time. But Gangs in San Miguel are smart. They tell every new Gang Member to go to the Bulletin Board and on the map will be the place that the Noviate is supposed to go and simply BE. There are lots of names and lots of locations but once Miranda has found her spot, her fears will subside for a while. Miranda is going to the Biblioteca and sit in the courtyard and pretend to read. See, joining a Gang isn’t that hard.